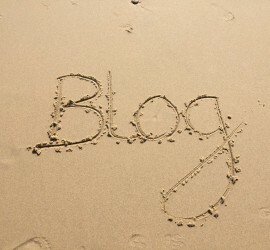 4 Reasons Businesses Don’t Blog. And 4 Ways Around Them. This entry was posted in Uncategorized on March 15, 2016 by wordbutler.